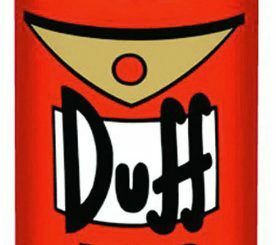 We’ve already seen another Moe’s Tavern T-Shirt recently, but I think I like this new The Simpsons Moe’s Tavern “Moe Better” T-Shirt better. 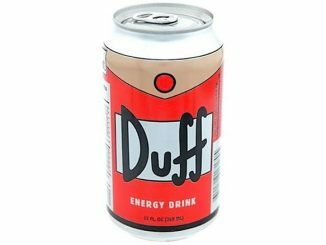 This one’s just a bit more colorful and seems to match The Simpsons’ style better, although the other one is cool if you prefer it to look like it’s a real place. 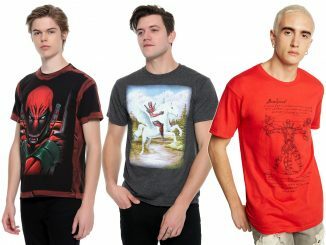 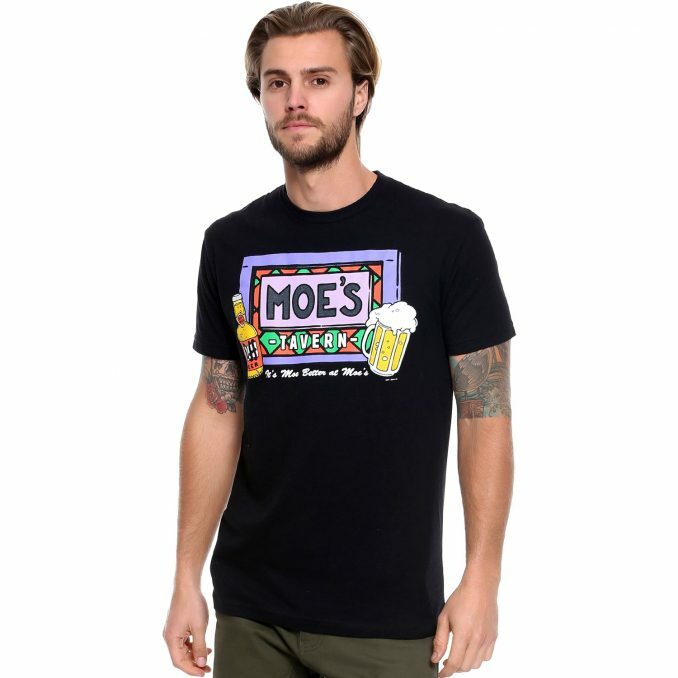 This shirt features a Moe’s Tavern sign, a Duff beer bottle, a frothy glass of beer, and it reads “It’s Moe Better at Moe’s” across the bottom. 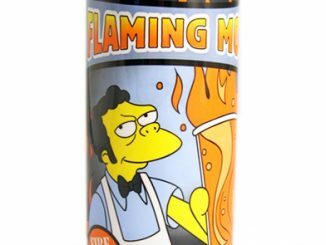 Whether you’re getting a Duff or a Flaming Moe, it’s Moe better at Moe’s. 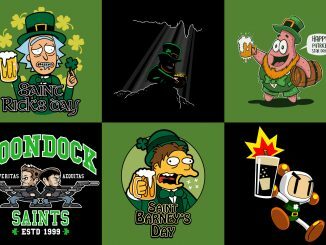 This black tee from The Simpsons gives it up for Springfield’s favorite bar. 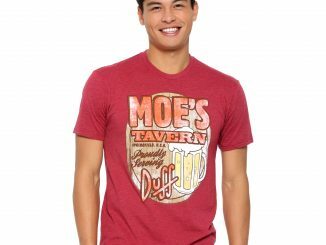 Available exclusively at BoxLunch, Moe’s Tavern “Moe Better” T-Shirt is $28.90 and comes in sizes extra-small through 2XL. 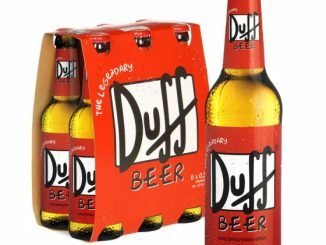 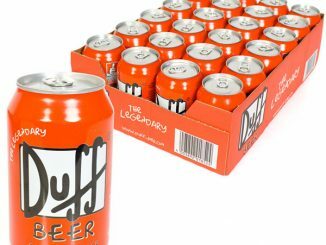 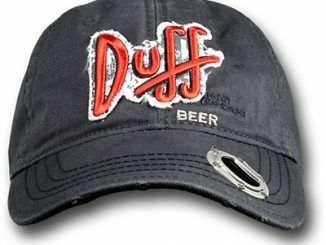 Remember the Duff Beer Energy Drink from last week? 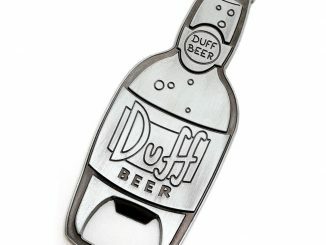 Well these Duff Beer Can Mints are an even better Simpsons collectible. 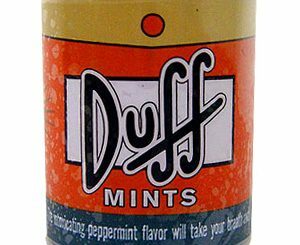 While the peppermint flavor of these mints may be intoxicating, they are safe to eat and drive.